Apple TV owners will finally be able to get movies and TV shows through the Now TV after the latest update to the app. 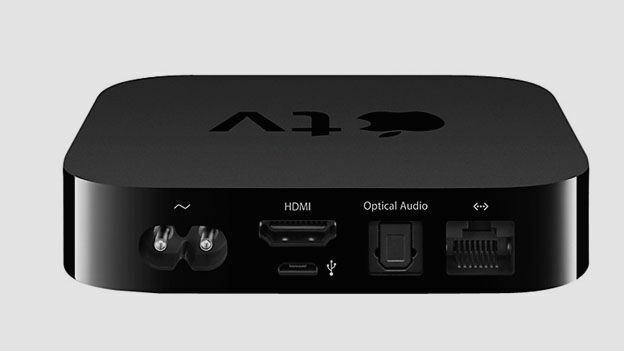 Previously, Apple TV owners were able to download and use Sky's Now TV app. However, they were only able to subscribe to its sports package. That has now changed with the introduction of its movie and entertainment packs to the mix. However, it's not all good news. The introduction of the new packages come just weeks before Sky raises the prices of movie and entertainment packages. Sky is already the most expensive movie streaming service in the UK, so the price rise is unlikely to go down well with customers. The new price rise will mean its Now TV package will cost £9.99 – almost 50 per cent more than rival Netflix. The entertainment package is increasing in price by £2 to £6.99. The new prices will take effect from October 16th.